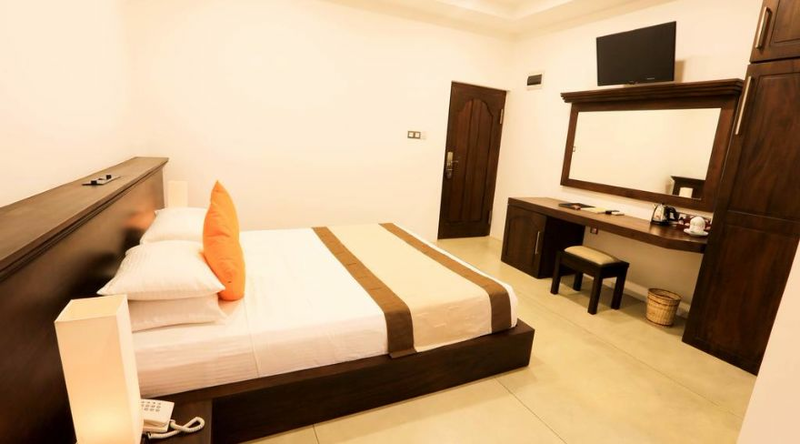 *pay only 25% to book now. 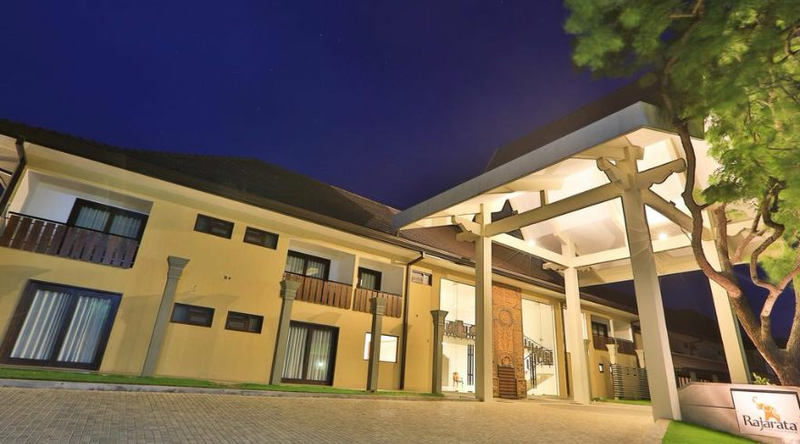 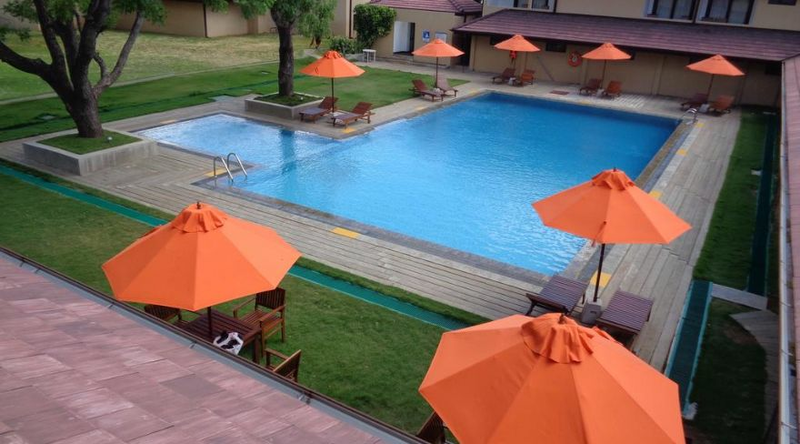 Rajarata Hotel welcomes guests with an outdoor swimming pool, barbeque facilities and an in-house restaurant. 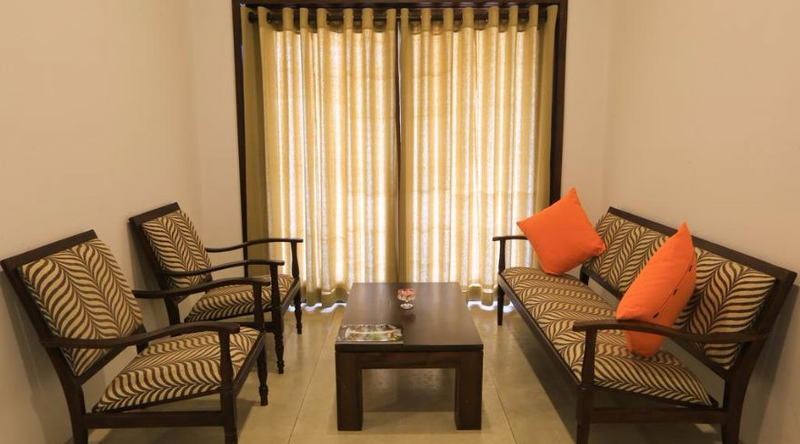 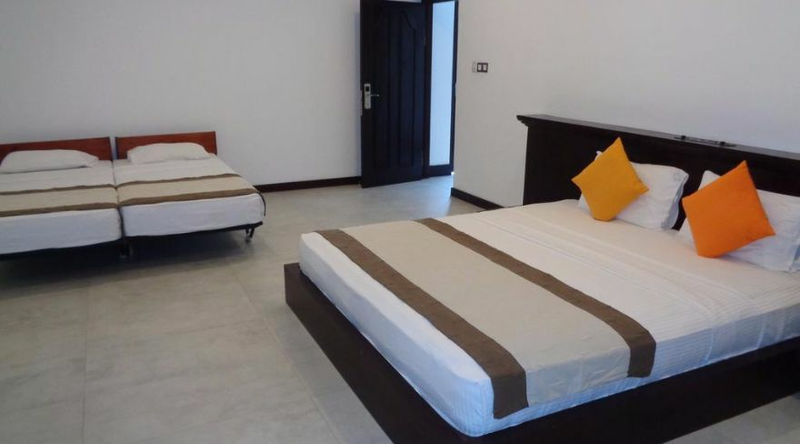 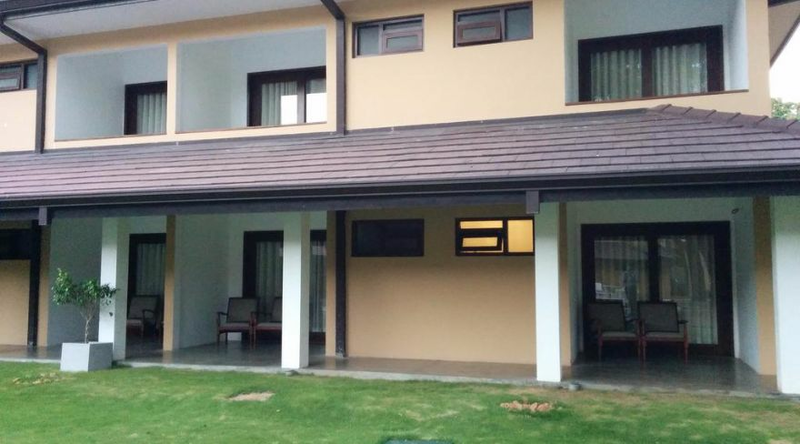 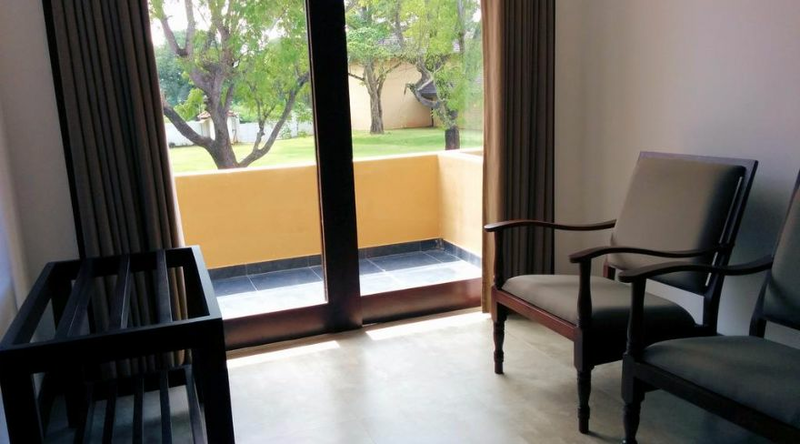 This modern accommodation is placed 2 km from Anuradhapura Railway Station and features stylish guestrooms. 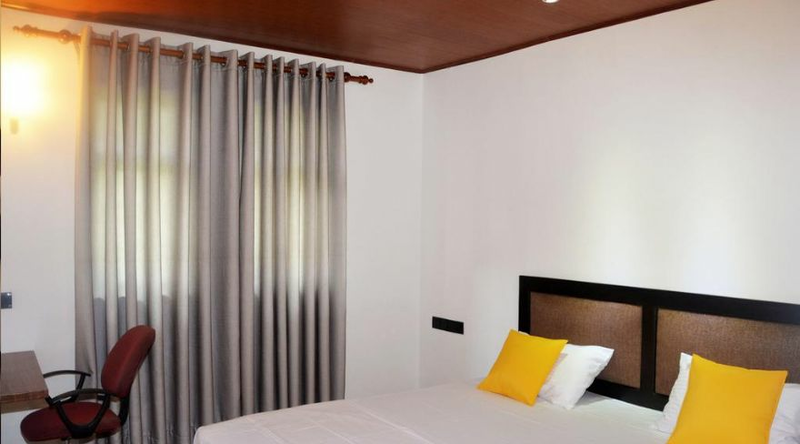 Rooms will provide guests with a flat-screen cable TV and a private balcony with pool views. 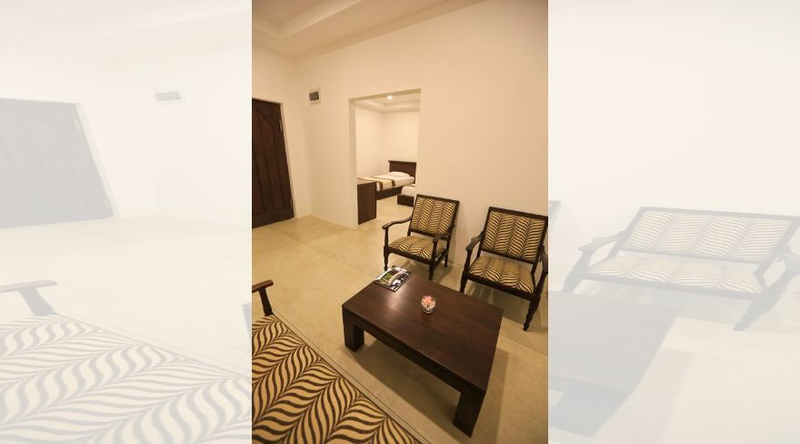 Cooled with air conditioning, rooms also come with attached bathrooms including free toiletries. 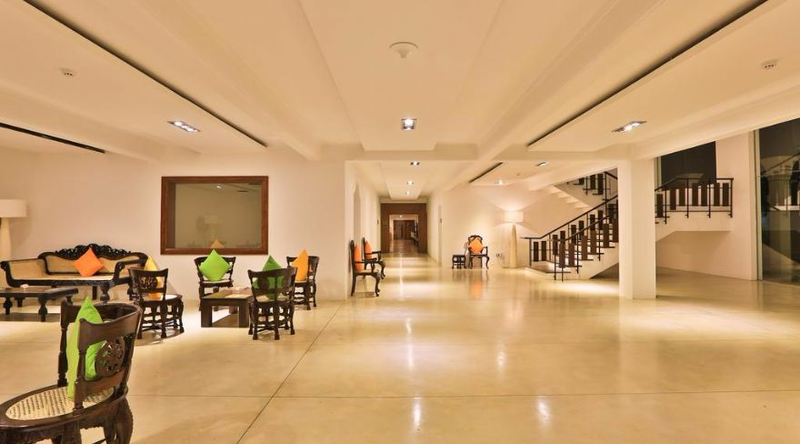 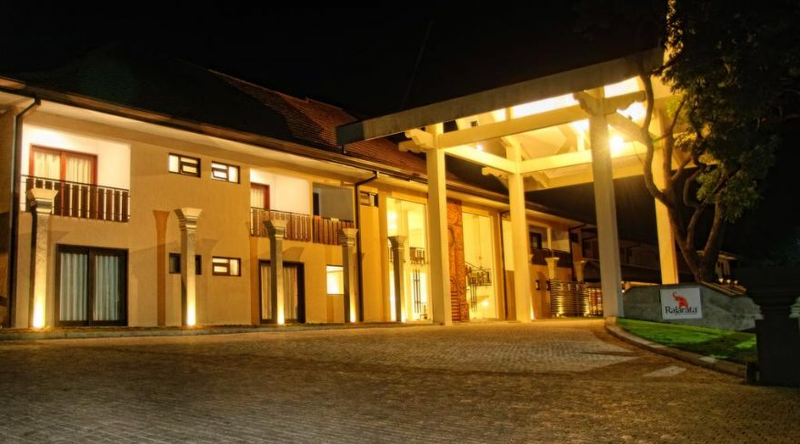 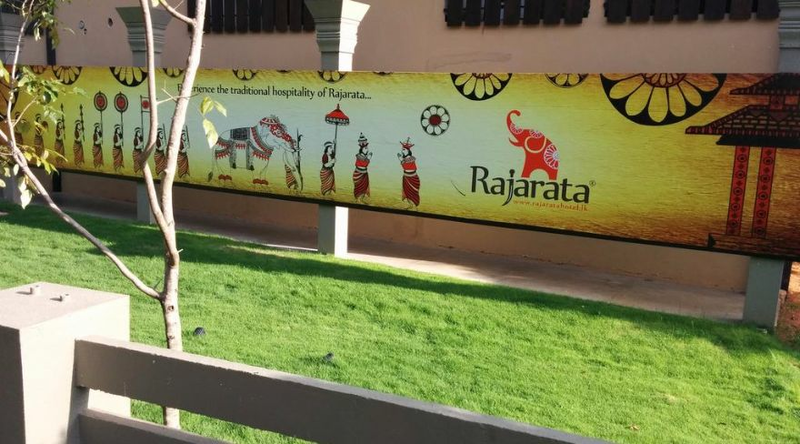 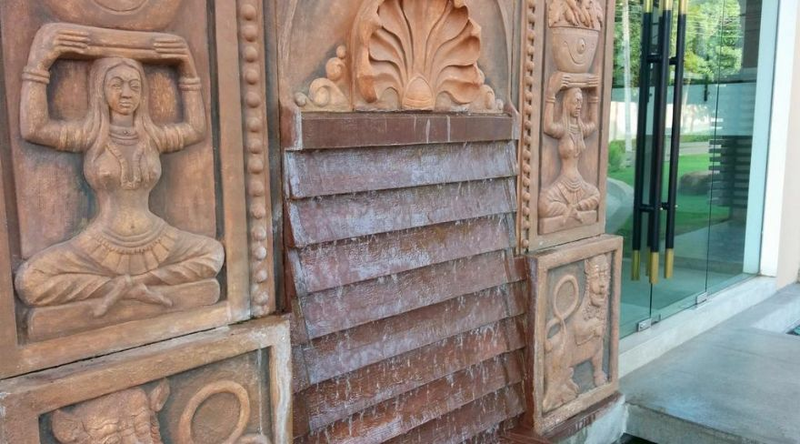 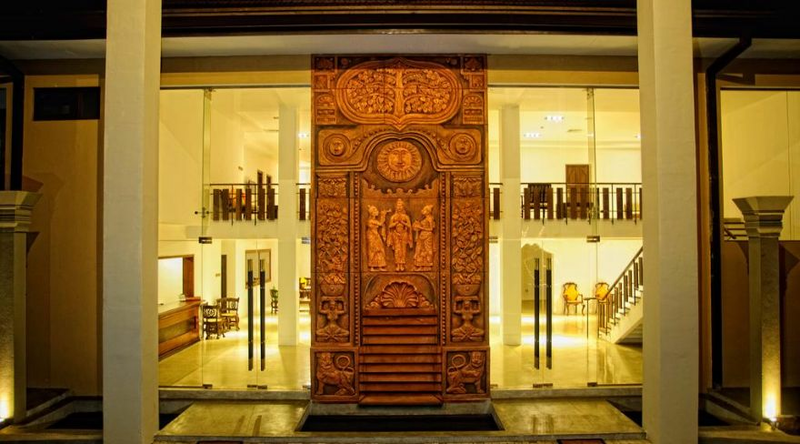 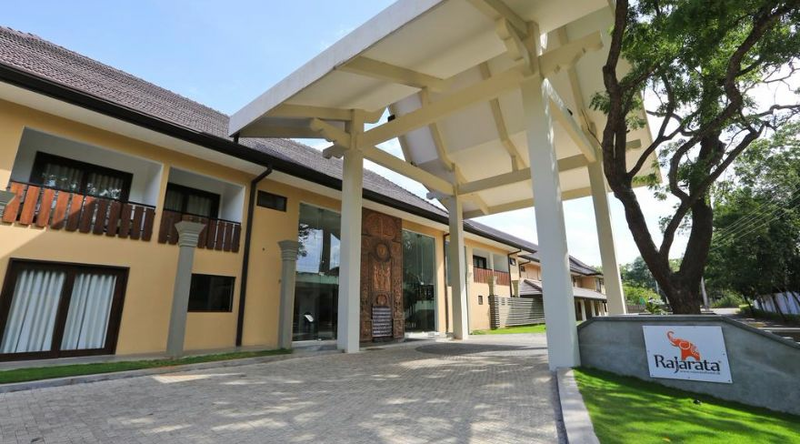 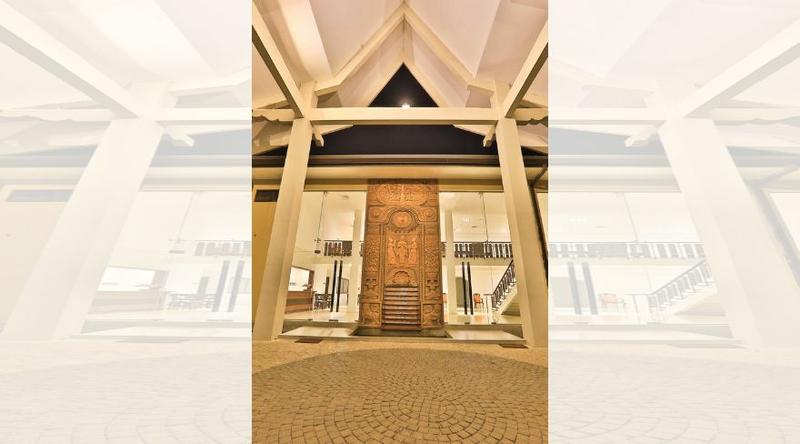 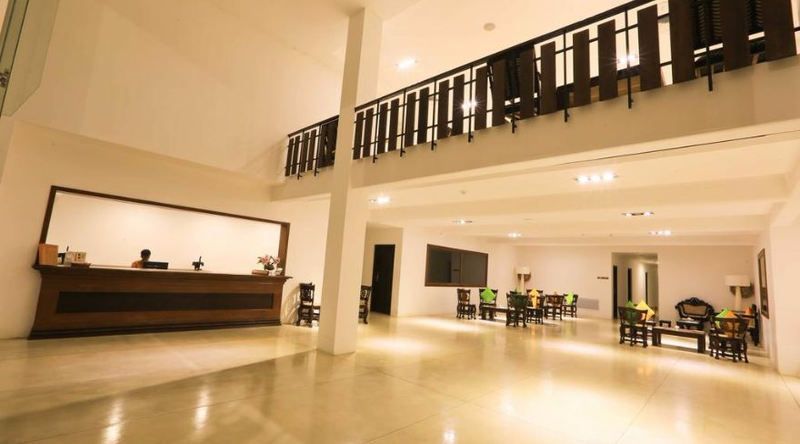 At Rajarata Hotel, guests will find a 24-hour front desk, a cosy garden, meeting facilities and a tour desk. 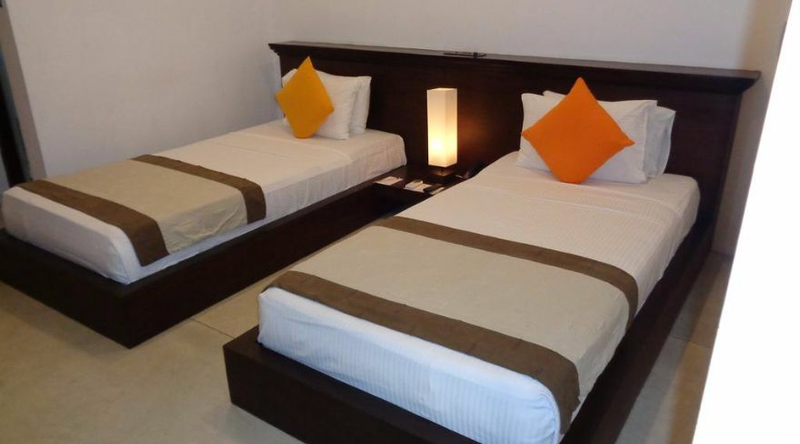 Car rental and dry cleaning services are available as well. 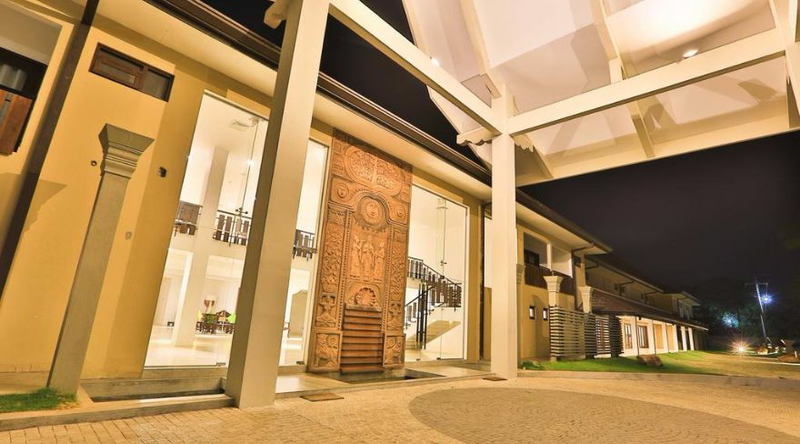 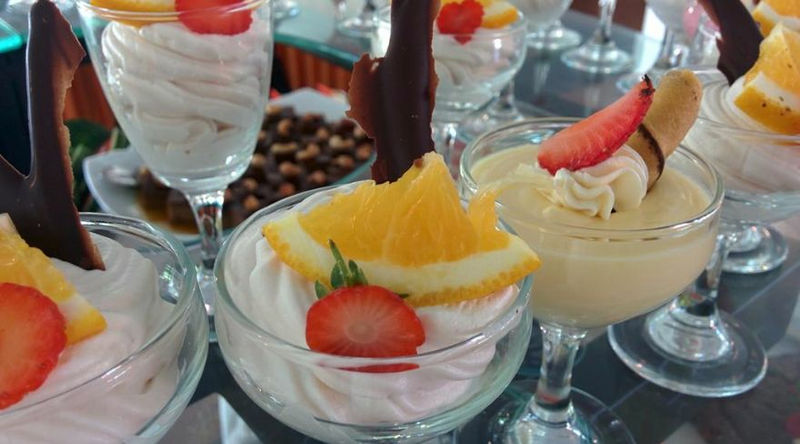 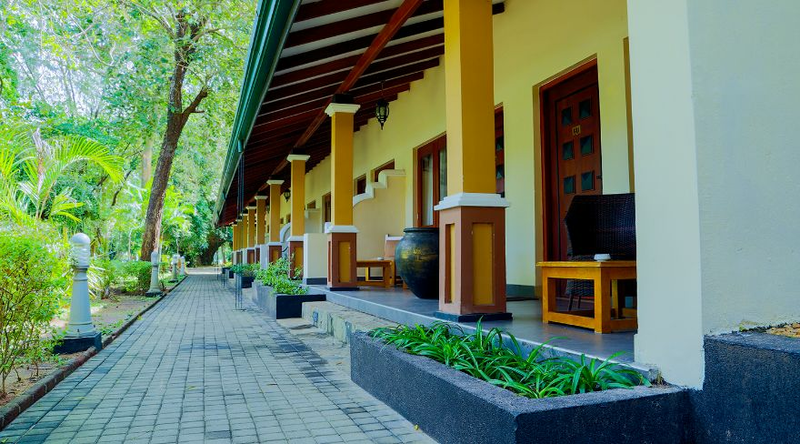 Local Sri Lankan and Western cuisines can be enjoyed at the Tranquil Restaurant. 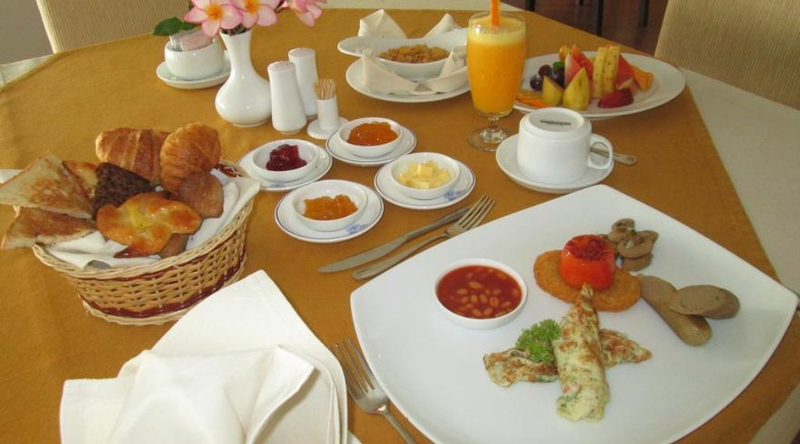 For alternative dining options, room service is available. 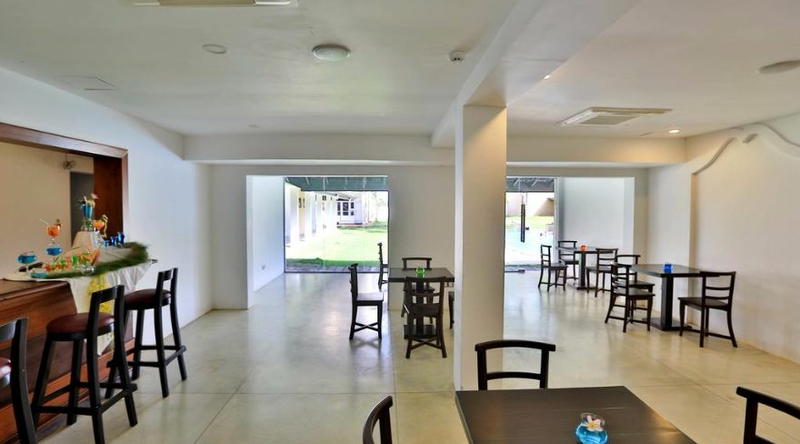 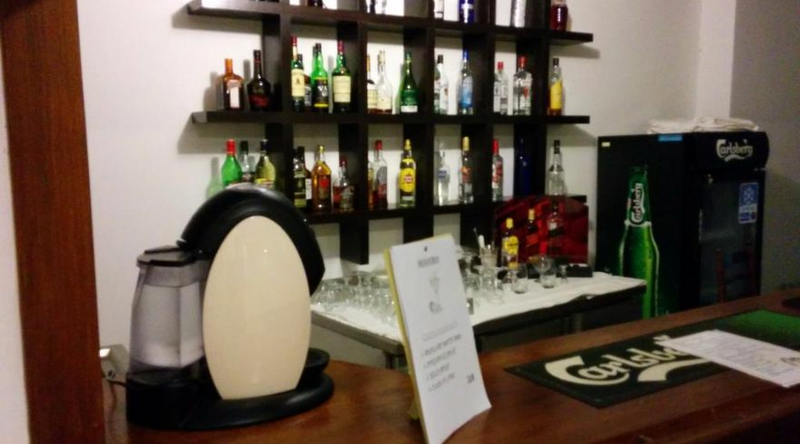 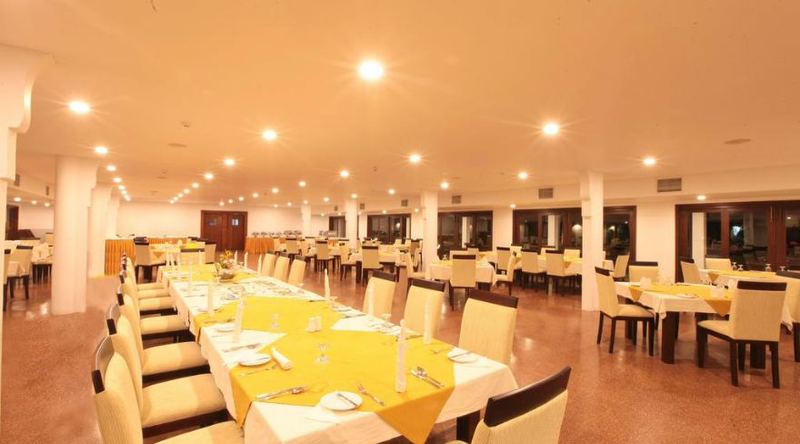 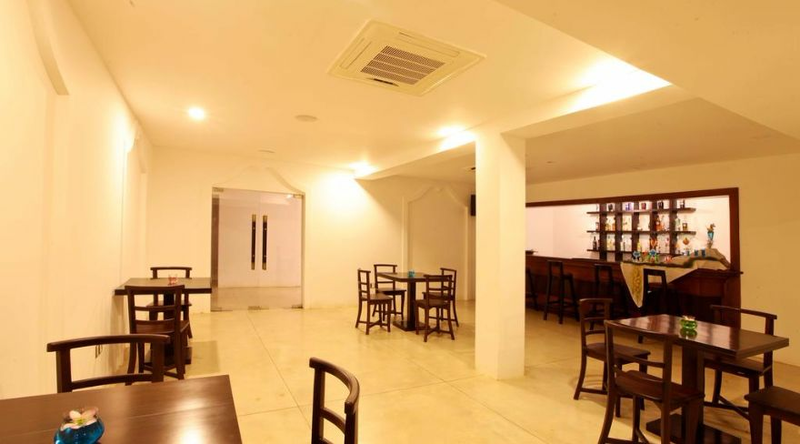 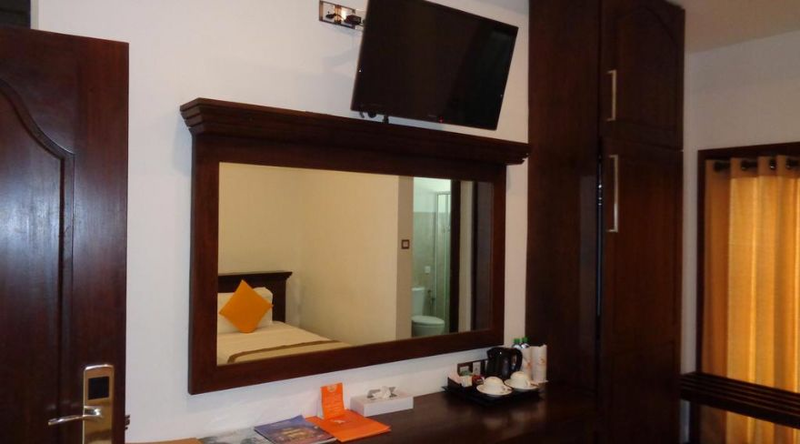 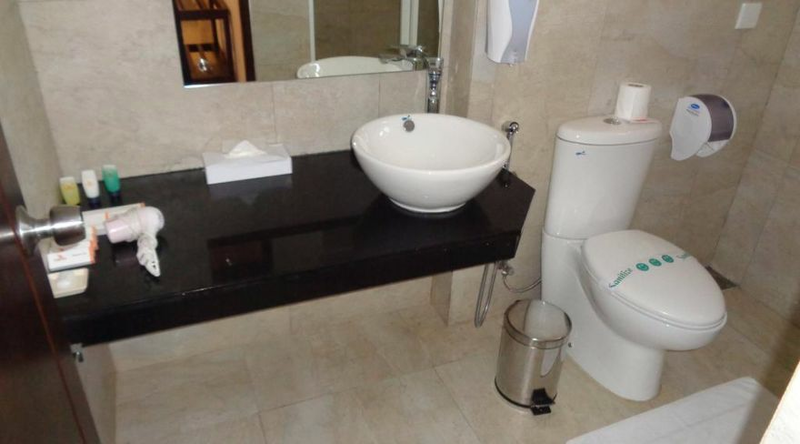 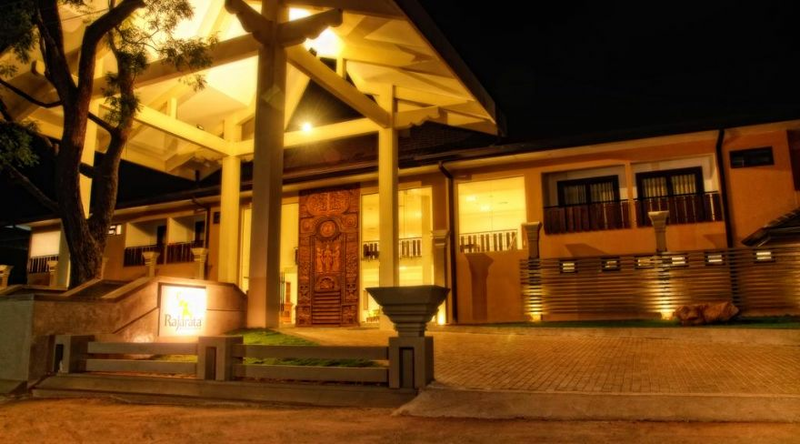 Located in Anuradhapura, the hotel is just 1 km from Anuradhapura Bus Stand and 65 km from Dambulla Town. 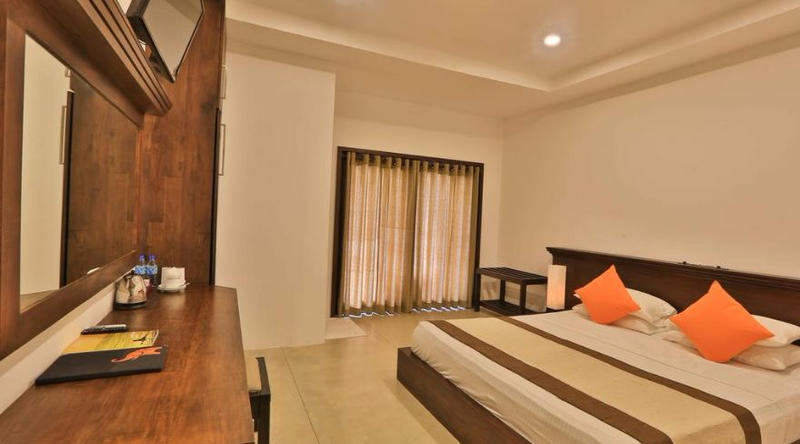 Pay only 25 % to book now.